Is it a coincidence that Australia’s most in-demand suburbs for new apartments are almost all connected to the nbn network? Perhaps, but those in the know say nbn network connectivity is now a major factor when it comes to people choosing where they want to live. REA Group data shows that the most searched-for suburbs for new apartments in every state on realestate.com.au are almost universally connected to the nbn network. Apartment buyers now expect to have high-speed internet. 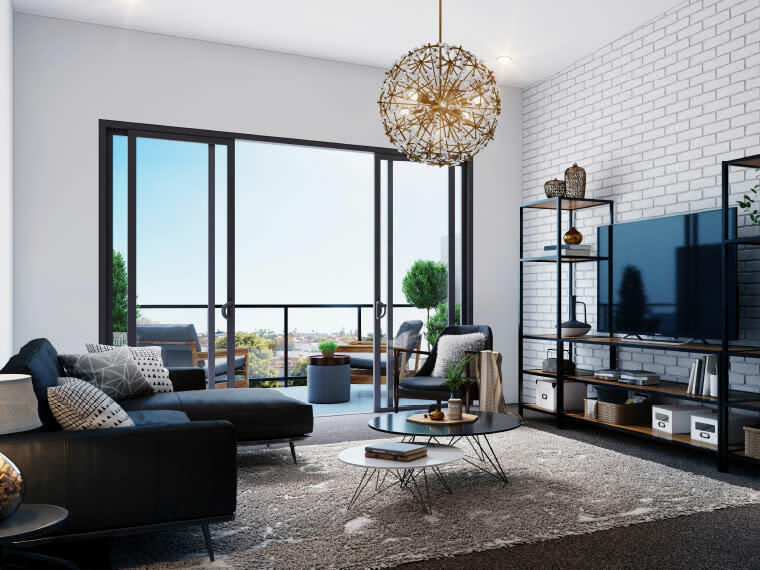 Julian Nachmias, nbn General Manager of Build Partnerships, says for buyers of new apartments, access to the nbn network has become a non-negotiable. “For the first time we’re starting to see people actually walk into a sales display office and ask the question: has this got high-speed broadband or the nbn network available here? Because they know once they move into their home, if everyone’s going to be happy they need to have high-speed broadband,” Nachmias says. “We’ve done a lot of surveys and one of those surveys found that 80% of buyers say that a reliable broadband connection is a key consideration when searching for a property. A few years ago you wouldn’t have seen that all that much. So where can you expect to find the nbn network when you’re scouting out your dream apartment? If you’re apartment hunting in New South Wales’ most in-demand areas, you’re in luck. All of the top searched-for suburbs in the new apartment market are ready for the nbn network. Top searched suburbs Sydney [CBD], The Rocks, North Sydney, Gosford, Pyrmont, Dee Why, Penrith, Terrigal, Lane Cove and Manly are all able to access the nbn network. Melbourne’s inner-city hotspots enjoy the largest volume of new apartment searches in Victoria, and they’re all able to access the nbn network. Melbourne, Port Melbourne, Brunswick, Abbotsford, Geelong, South Yarra, Richmond, Preston, Moonee Ponds and Southbank are all on board. 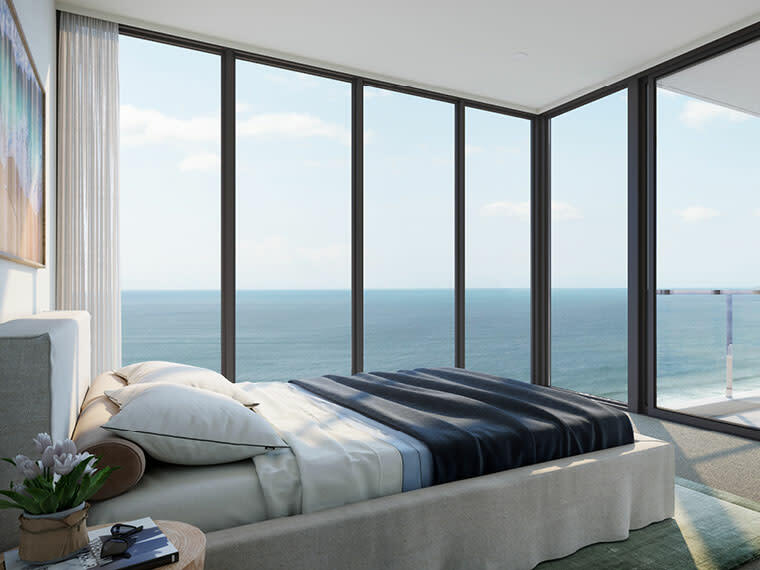 WA has well and truly kept pace with the eastern seaboard on access to the nbn network, with 93% of its most in-demand apartment locales also connected. Scarborough, Fremantle, Palmyra, Floreat, Subiaco, Innaloo, Doubleview, West Leederville and Churchlands all have access to the nbn network. If you’re hunting around Palm Beach, Burleigh Heads, Brisbane City, Newstead, South Bank, Broadbeach, West End, Coorparoo, Kirra, or Noosa Heads all have excellent access to the nbn. Seven of South Australia’s top 10 searched suburbs for new apartments currently able to access the nbn network. Those with the service available are Adelaide, Bowden, West Lakes, Prospect, Norwood, Kent Town and Woodville. Data source: realestate.com.au – Real Demand Index, October-December 2017; nbn – nbn-ready postcodes, FY18.